We love to cook! There’s nothing like sharing homemade salsa, duck egg quiche, or freshly made chevre with friends and family. Follow the links to enjoy our favourite recipes. 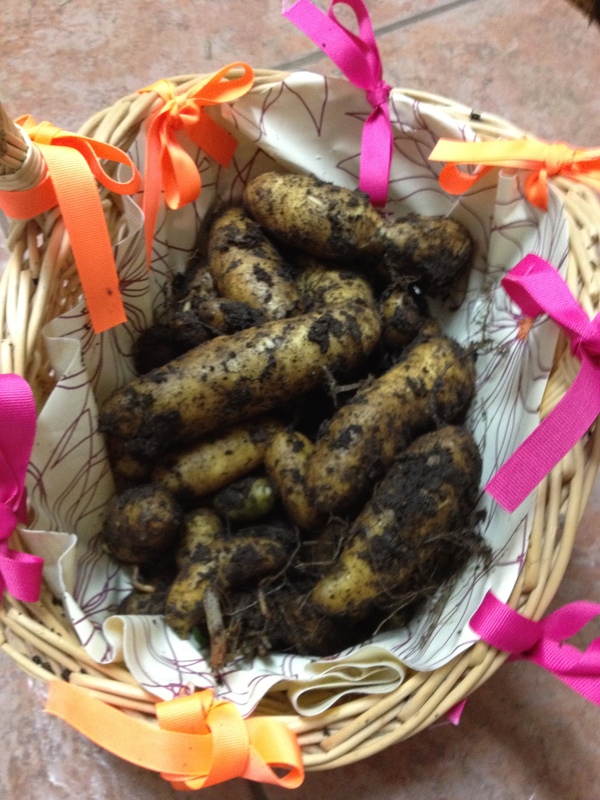 We harvested these potatoes in the middle of January. In our climate, root vegetables store well in the ground and can be harvested all winter.